Knowledgable, Qualified & Loving Care from Dog Walking to Pet Sitting, Including Birds and Exotics! Testimonials from our AMAZING Clients! Check Out Our January Newsletter on Sustainiable Living with Pets in Small Spaces! Reliable, Knowledgable & Loving Pet Sitting for Your Family! Currently Serving Reston, Herndon, Fairfax, Oakton, and Great Falls! 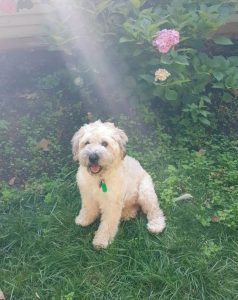 Seventh Heaven Pet Care Services is a small Pet Sitting business that was started in June 2018. Seventh Heaven Pet Care is currently serving Reston, Herndon, Great Falls, Fairfax & Oakton. My name is Jenny Stevens, and I am the Owner, I have a passion for animals and for working with families as I formerly ran a Home Daycare for many years. We offer Dog Walking , Pet Sitting for all types of pets, including Birds, and Exotics. 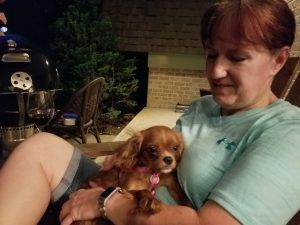 I have always owned pets, but my professional Pet Sitting career began when I started working part time for Villaridge Pet Sitters in October of last year. I found that I really enjoyed working with animals and their owners! I am looking forward to growing this business and am already working with qualified Pet Sitters who are interested in joining the team! Problem Solved! Practical solutions for pet owners. Sustainable pet ownership, and more! Bird Sitting, including exercise and play. 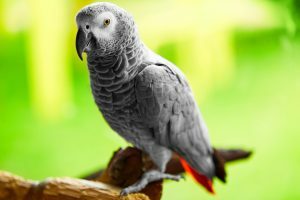 Knowledge of Bird health issues and signs to look for. Serving local assisted living facilities whose clients have pets. Make your reservation for services online. Manage yours and your pet’s profile online. View your invoices and pay for your services online using Credit or Debit Cards, or Electronic Check. I can also process Apple Pay and more through the Square payment processing service. Receive electronic visit reports for your pet, including GPS tracking for walks. Seventh Heaven will also provide a visit journal that will be filled in for each visit with little notes and that you can use to communicate with your sitter. We will always take the time to learn exactly what you and your pet need and have an open door policy when it comes to communication. Here is part of the report that you will receive with each visit. I have reports tailored to all types of pets from birds and fish to cats and dogs! Currently Serving Reston, Herndon, Fairfax, Great Falls and Sterling (for Bird & Exotic Clients only)!